Does your child have problems remembering math facts? Learn a simple system that you can create at home to help them conquer mathematics. Andrea Hall is a certified and highly qualified online adjunct mathematics instructor as well as the executive director of EPIC Homeschool Network, Inc. a nonprofit based in Georgia whose mission is to enhance, enrich and empower home education in the community (www.epichsn.com). 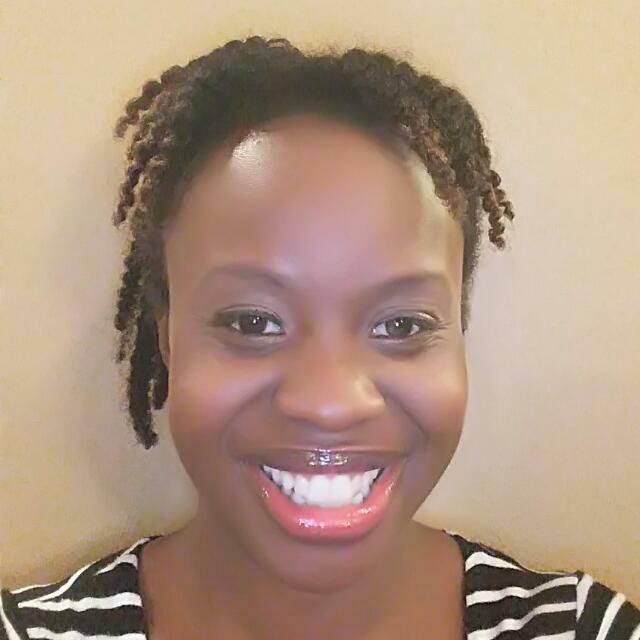 She designs courses and teaches through her own company The Study Hall Education Consulting Company, LLC www.thestudyhalledu.com. She is a busy, working homeschool mom who has been home educating her three children for the past 6 years, and also blogs at www.nomommyleftbehind.com where her mission is to revive your faith, renew your body, refresh your spirit and restore your soul. Her husband would describe her main hobby as sleeping but when she's awake she loves to read and hangout on Facebook.